Buying property can be a great investment, but the purchase comes with a lot of paperwork. 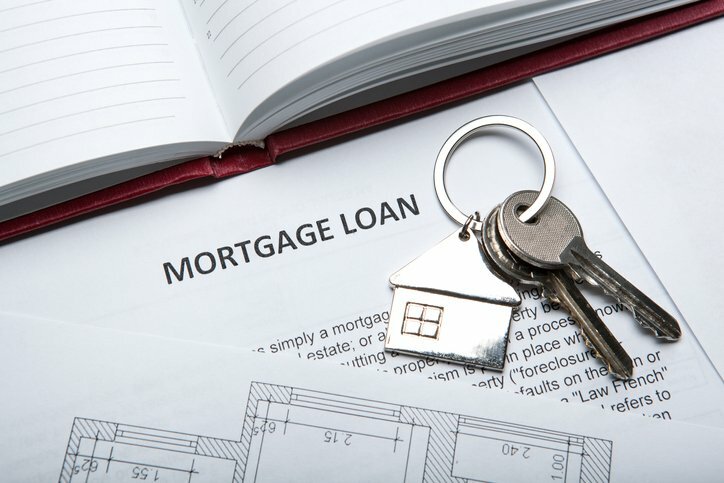 Lenders protect their money by requiring buyers to sign documentation associated with the loan. Various state laws require different paperwork, but Tennessee operates as a Deed of Trust state. Ultimately, a deed of trust is a legal document that ties the buyer and lender together until the loan is paid off. We take a closer look at what this means when buying property. If you are financing your home, you will either sign a mortgage or a deed of trust. Which of these you will be signing is almost entirely a function of what state you live in. 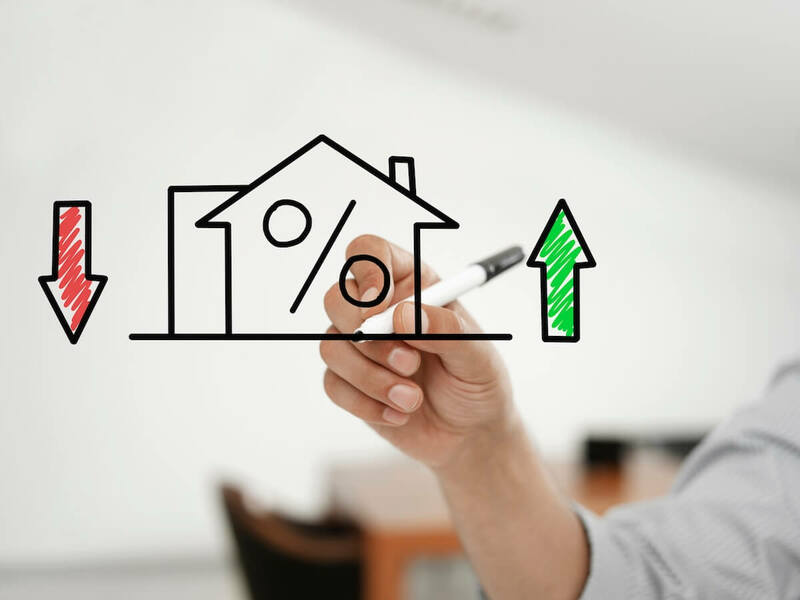 Most people are more familiar with mortgages, but if you live in a state where deeds of trust are the norm, it’s essential that you understand the difference between the two. As a prologue to this, it is first necessary to talk about promissory notes.